Let me start with the sales too so you do not have to hear about my stressful insane life if you do not want to. 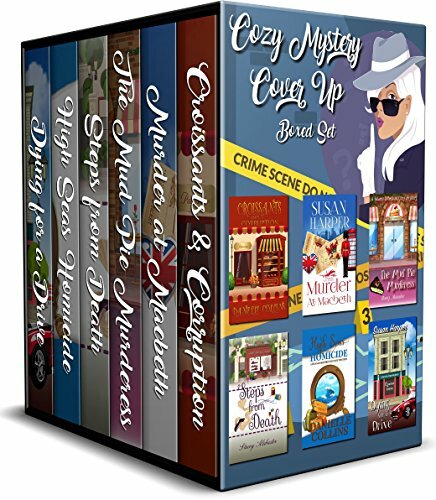 Six murder mysteries. Six amateur super sleuths. Can the criminals cover up their crimes or will our super sleuths put them behind bars? Get six books from USA Today and Amazon Bestselling authors! Travis Chandler has been estranged from his family for years. So, returning home a single dad with his tail between his legs isn't easy. Overwhelmed and exhausted from life in the big city, the last thing he's looking for is love. But Kendall McIntyre pushes all his buttons and for the first time in a long time, he wants it allwith her. Dumped and mortified by her fiancé, Kendall McIntyre has given up on love. She risked her heart once and has vowed never to do it again. That is, until Dr. Travis Chandler returns to town with two of the most adorable twins she's ever seen. Will the secret crush shes harbored for her best friends brother finally come to fruition? Even though the chemistry sizzling between them is undeniable, Travis considers Kendall a pity date. And when the truth comes to light, things begin to heat up in Faulkner Crossing. Will Travis and Kendall find common ground after their misunderstanding? Or, will they write each other off to avoid the heartache? Love is in the air and gossip is spreading like wildfire in the small town of Faulkner Crossing. 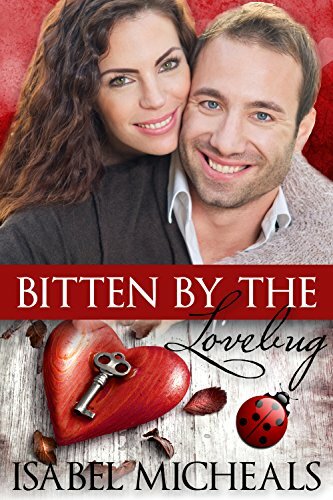 And everyone's wondering whether or not Travis and Kendall have been Bitten by the Lovebug. Okay so I am preordering a bunch of covers and I am having title issues. One of my books has no title! no matter how hard i try! So I am enlisting the help of everyone! 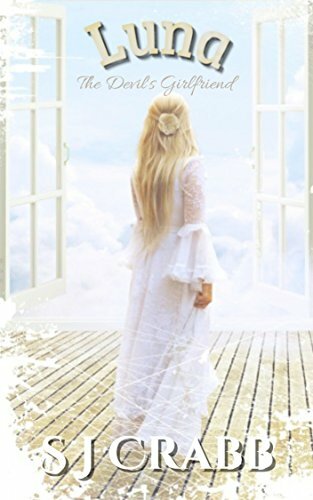 I will post the blurb, as well as the cover and blurb for book one, so you can go through and let me know what you think the title should be. If your title is mentioned I will give you a honorable mention in the book! It can be your name or just honorable mention of a nice person helping me with the title. Below is the link for the series page then a survey where you can send in your ideas or vote for the one suggestion I have been given so far! You will notice the upcoming release has no title. That's what I need help with!